Exceptional Tangletown Colonial offering thoughtfully renovated spaces, meticulous architectural details and timeless finishes - perfectly set atop hill for privacy. Open kitchen/dining area, window wrapped family room, large ownerâ€™s bedroom with sitting area, tree-top sunroom, main floor office, luxurious kitchen with high-level appointments and large rear yard with paved patio. Walk to restaurants, parks, creek and more. New windows in Kitchen, LR & Dining Room! I was searching for a Property and found this listing (MLS #5217966). 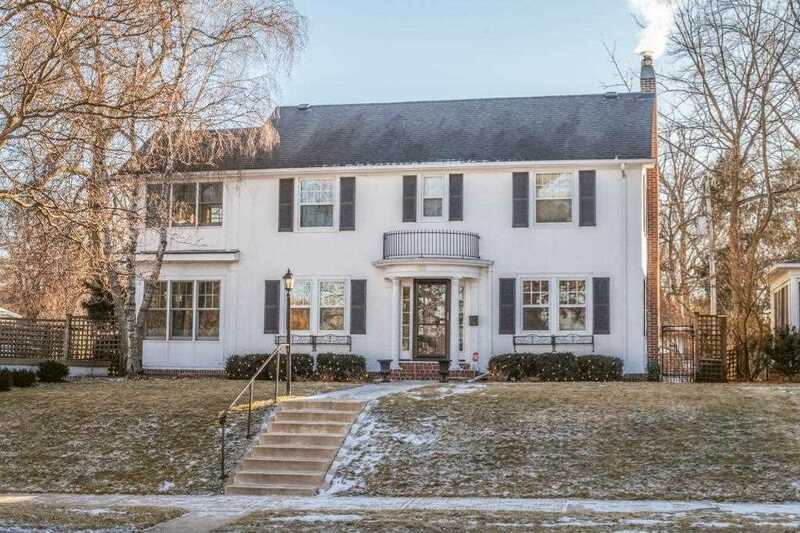 I would like to schedule a showing for 115 W 50th Street Minneapolis, MN 55419. Thank you! I was searching for a Property and found this listing (MLS #5217966). Please send me more information regarding 115 W 50th Street Minneapolis, MN 55419. Thank you! MLS® 5217966: This property at 115 W 50th Street, Minneapolis, MN 55419 is located in the Tangletown subdivision and is listed for $550,000. MLS® 5217966 has been on the market for 1 days.